Fancy a nice new pair of boots? 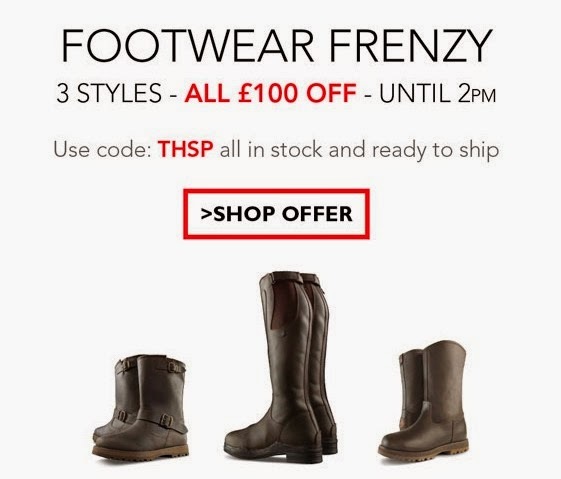 Check out these three pairs with a genuine £100 off! Simply input the code: THSP at the checkout to get the discount.